Kenya’s Marius Kipserem will start as the slight favorite. 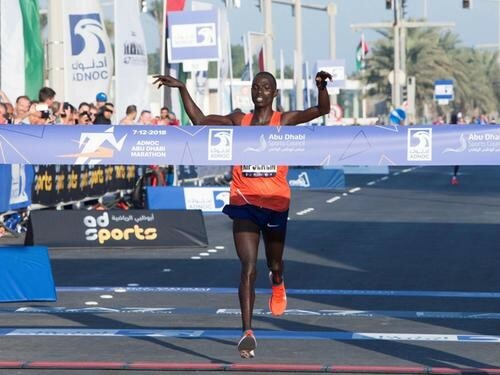 He won the Abu Dhabi Marathon in December in 2:04:04, but his time cannot be counted as an official PB because it was later found that the course was slightly short. That in itself, though, will act as a huge motivating factor for the 30-year-old as he seeks to improve on his fifth-place finish from Rotterdam last year. Ethiopia’s Tsegaye Mekonnen and Markos Geneti have sub-2:05 PBs, while Emanuel Saina and Woldaregay Gezahegn Kelkile are also strong competitors. Josphat Kiptoo Boit, who burst on to the road-running scene last year with half-marathon clockings of 59:19 and 59:42, will be making his marathon debut. Dutch record-holder Abdi Nageeye and European champion Koen Naert of Belgium will be aiming to break their respective PBs of 2:08:16 and 2:09:51 or at least secure the Olympic qualifying mark of 2:11:30. 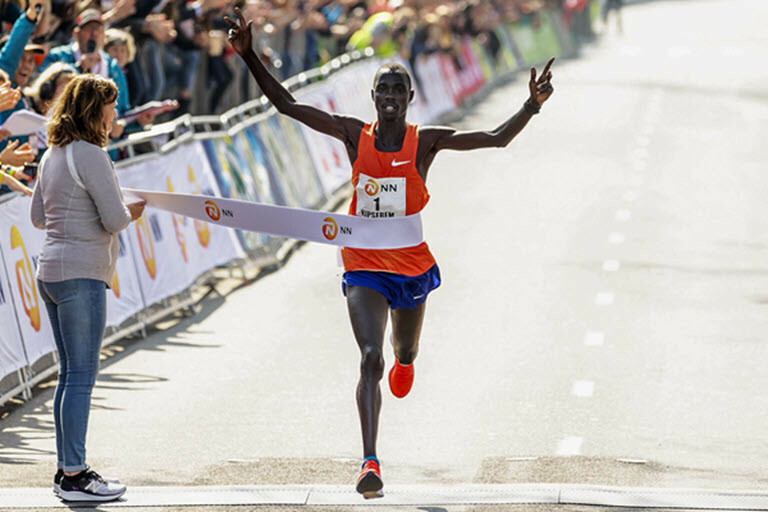 Three world records had been set in the Dutch city: Carlos Lopes’s 2:07:12 in 1985, Belayneh Dinsamo’s 2:06:50 in 1988 and Tegla Loroupe’s 2:20:47 in 1998. 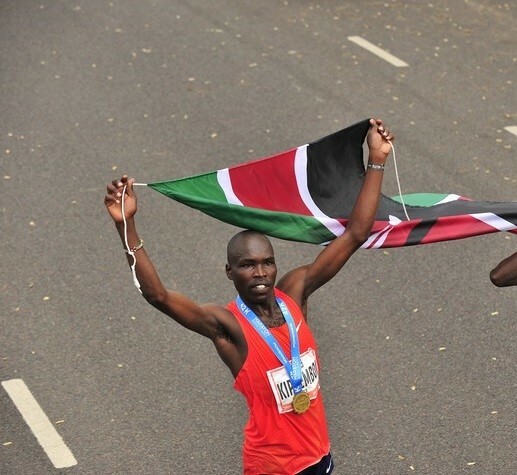 The men’s course record of 2:04:27 was set – and shared – by Duncan Kibet and James Kwambai in 2009 with the pair moving to equal second on the world all-time list at that time. Having won the Valencia Marathon last year in 2:21:14, Ethiopia’s Ashete Bekele Dido will start as favorite in the women’s race. Compatriot Sentayehu Lewetegn and Kenya’s Stella Barsosio are both sub-2:24 performers and are expected to challenge for top honours. USA’s Kellyn Taylor, Ethiopia’s Betelhem Moges and Portugal’s European half marathon champion Sara Moreira should also be in contention for the podium places. Approximately 17,000 runners will take to the Erasmus Bridge for the start of the race on Sunday. 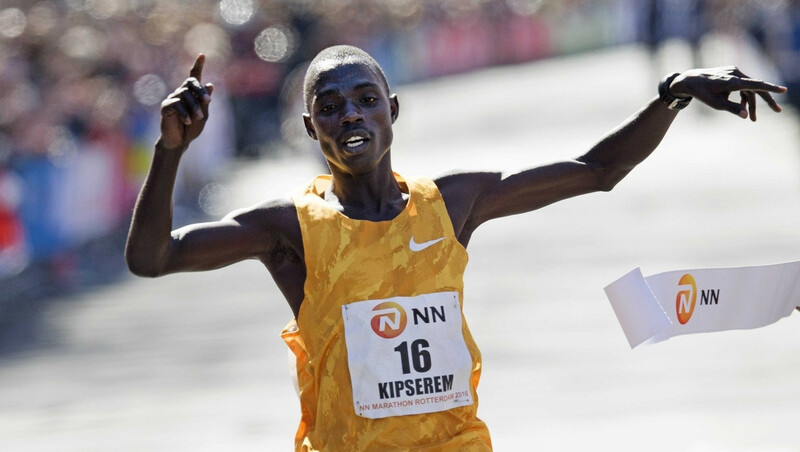 The 2018 Abu Dhabi Marathon champion Marius Kipserem is focusing on a podium finish when he lines up at the 39th edition of the NN Rotterdam Marathon on Sunday. He will be competing against his training mate and Buenos Aires Marathon champion Emmanuel Saina and Sydney Marathon champion Elijah Kemboi. The athlete, who has been training in Kapsabet and the plains of Nandi Hills in Nandi County, said that he has done good training and will be looking forward to a good race. “My training went on well and I’m prepared for stiff competition but I want to be among the first three athletes,” said Kipserem. The athlete is also eyeing to reduce his personal best of 2:04:04, which he clocked in Abu Dhabi Marathon last year. “If the weather will be favourable, I think I can lower my time as I look forward to participate in the major marathons in future,” said the athlete. On his part, Kemboi said that he is well prepared for the race and he will be teaming up with his training mate as they eye the podium finish. “My training has been good and we are going to run well in the race on Sunday. Having trained with Kipserem, we will run together up to the 35km mark and after that, it will be everybody for himself,” said Kemboi. 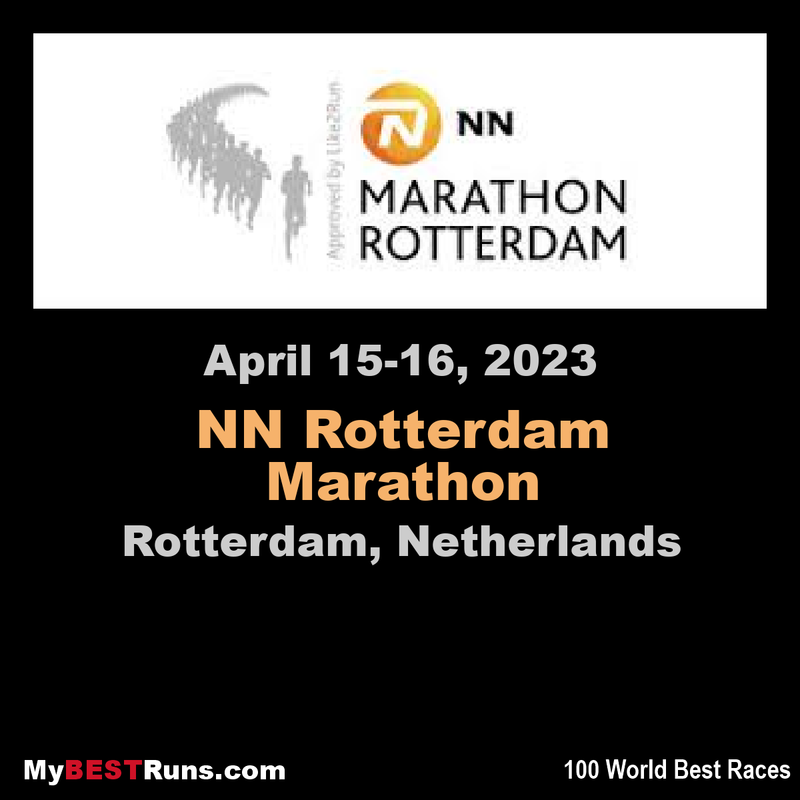 Kigen said that he believes the training he has done will bring him good results as he looks forward to be in the podium of NN Rotterdam Marathon this Sunday. Kiptum is among a host of elite athletes set to battle it out on the streets of the English capital in what will be his maiden appearance in the lucrative race that counts as part of the World Marathon Majors. 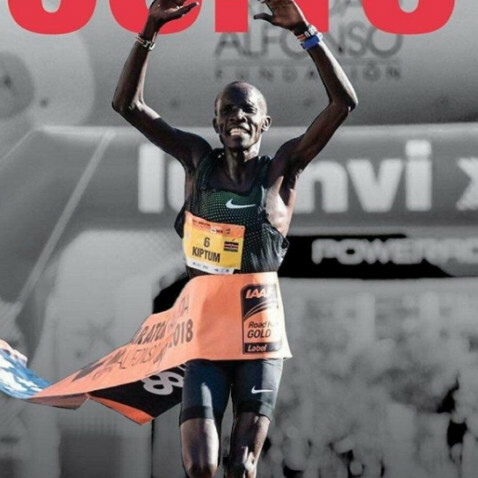 The 29-year-old set a new world record of 58 minutes and 18 seconds at the 2018 Valencia half marathon in October 28 just a few months after setting a personal best of 59:09 at the Copenhagen Half Marathon. 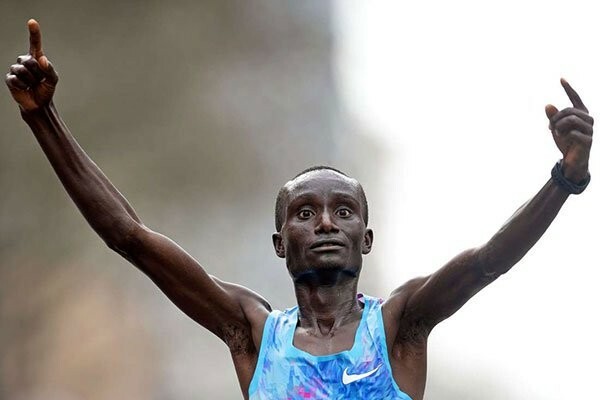 Kiptum enjoyed a successful 2018 season whereby, two months after smashing the world record, he competed at the inaugural Abu Dhabi marathon in December where he finished second clocking 2:04:16 behind compatriot Marius Kipserem (2:04:04) a feat he is hoping to maintain in 2019. “Abu Dhabi was my last race last year. I have started my build ups and I hope to pick on where I left last season. I also pray that I maintain the fitness that I had last year,” Kiptum told Citizen Digital.